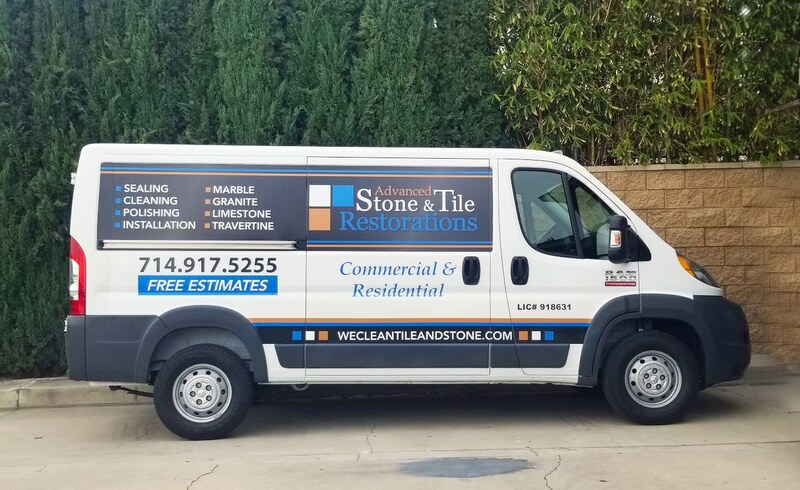 At Advanced Stone & Tile Restorations, we are proud to have provided first-rate service and care to clients throughout Southern California since 2005. We are a husband and wife team who are committed to providing exceptional services to every client. Once a specialist in hotel stone and tile restorations, customer demand led us to pivot to residential services. Our journey from start-up to becoming a highly regarded stone restoration company involved extensive training, investments into the best equipment, and a total commitment to our customers. We are proud to have served hundreds of happy customers including homeowners, general contractors, interior designers, home builders, franchisers, reality professionals, and hotel professionals. We can handle jobs of any size, from small projects in a residential home to huge hotel projects that cover hundreds of rooms. You can count on Advanced Stone & Tile Restorations to provide the professional and personalized service you need.